Imagine if you could calculate and project the lifecycle costs, capital replacement costs and carbon footprint of every kitchen you operate for the next five to 15 years? Well, you can, thanks to a new cloud-based service called CaterOps, which has undergone market trials and is now in the process of being launched commercially. 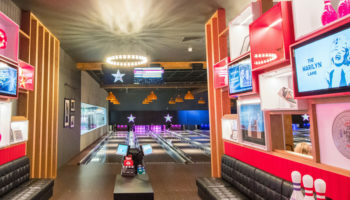 The system is the brainchild of FCSI consultant Kate Gould of KEG Consultants, who has spent the past three years developing it with business partner Alex Schlup. 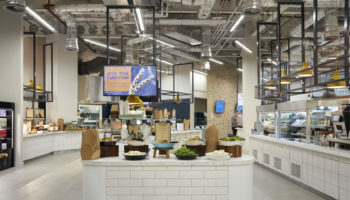 FEJ caught up with her to find out if the system can really bring clarity to kitchen energy costs and end the energy efficient catering equipment debate once and for all. What prompted you to develop the CaterOps system? I first started looking at it after I was asked to do a project assessing the lifecycle costs of 48 school kitchens for a borough council. It involved condition surveys — basically working out what the assets were and what the lifecycle of the equipment was, and what the replacement values would be over a period of 10 years. I did all that on a spreadsheet scenario, which is the typical way you do these things, and I came out with about 102 spreadsheets! The project took a couple of months by the time I’d assessed the equipment, put a statement together, done the projections and then aggregated the data. And obviously it is quite complicated. Alex Schlup, who works in the office next door to me, is a software programmer and he happened to come through while I was dealing with it all and I asked him for a bit of help with some formulae. He said, “you know this could be done so much better using databases.” That was the end of 2012. That must have been at a similar time as the Carbon Trust launched the Cut Costs and Carbon Calculator. Did that overlap with what you were doing? 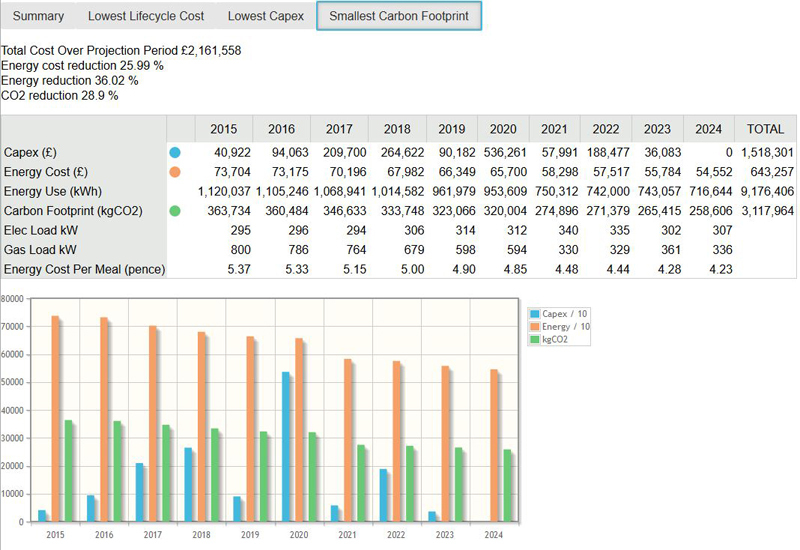 The Carbon Calculator was launched in April 2013, and it did come out of the blue a little. We were concerned that if it was doing the same things as we were doing there could have been a conflict of interest or it could have meant we were just going to reinvent the wheel. So we had a look and the analogy was that even with the investment they put into it they had still only got to spreadsheet stage, which is where we’d started and were trying to move away from. And what they are trying to do is calculate the carbon footprint based on menu composition, for example, working on ingredients and those kinds of things. We are actually working at it from the other end — we are looking at energy consumption and energy usage within a kitchen and then dividing that up by the number of meals and the production. CaterOps was always designed to project energy costs, energy consumption, carbon footprint and lifecycle costs. Catering isn’t a precise science, and operational behaviour can have a huge bearing on energy consumption. How can you therefore predict accurate energy usage of a kitchen? Because of those influences we decided to focus on the equipment and make it an equipment database, giving the connected load. We have been in communication with CESA and worked with David Clarke, who put all the formulae together for the CIBSE guide. Within the database we have included specifications and applied industry and national formulae and algorithms, which are all in the public domain, to calculate the carbon, the energy consumption and other things. What does the system need to know about a kitchen to be able to evaluate an operator’s energy costs and projections? We need to get information on a site-by-site basis, so how long the kitchen is open for, what the operational hours of the equipment are, what the energy or utility costs are per site and how many meals are being produced. That can work in several ways: with schools it’s easy, you just say it’s 120 meals per day, but when it comes to more commercial scenarios then we speak to the clients about that how they would want to calculate out their main meal production using the equipment that we are involving. In addition, a condition survey needs to be done to establish the expected life of each piece of equipment at any given time. What sort of outcomes can operators expect once all the data is entered into the system? The system produces three different scenarios. The first shows what the cheapest replacement would be for that piece of equipment. The second shows which piece of equipment offers the lowest lifecycle cost, which at the moment is based on a combination of energy and capital, but we are working on building in maintenance. And the third shows the piece of equipment that has got the lowest carbon footprint. The carbon footprint is how many kilograms of CO2 are being used within a kitchen as opposed to just what the energy consumption and the capital expenditure is. All of them include what your overall cost would be, including your capital investment. But one is based on energy consumption and the other is based on CO2. The most powerful thing about it is that you can then aggregate that data over all your sites, so if you have got 160 sites and 320 kitchens then at the touch of the button you will get a projection over 10 years of what your carbon and energy usage is likely to be, and what your replacement strategy is based on lowest carbon, lowest lifecycle or lowest capital investment. If the system advises the operator to change a piece of equipment, would it suggest an alternative based on the brand it currently uses? It might be like-for-like or it might be exactly the same brand. There are hundreds of pieces of equipment on the database and it will generate a list of equipment that is comparable. So if it is a dishwasher and it does 50 or 60 racks an hour then it comes up with all the equipment that has got a similar specification, and then out of that there comes the one that is the most cost-effective scenario through the life of the facility. At the moment that calculation is projected for a period of between five and 15 years. How do you account for equipment price changes and the fact that very few operators will be buying at list price? The database works on recommended retail prices, but you can override that. So if you have already decided in your strategy to have Williams Refrigeration then you can tell the system to use a certain model, and you can override the RRP to put your discount in. While it gives you the ultimate scenario, you can override those defaults. It will then project what your energy usage is based on your preferred scenario. 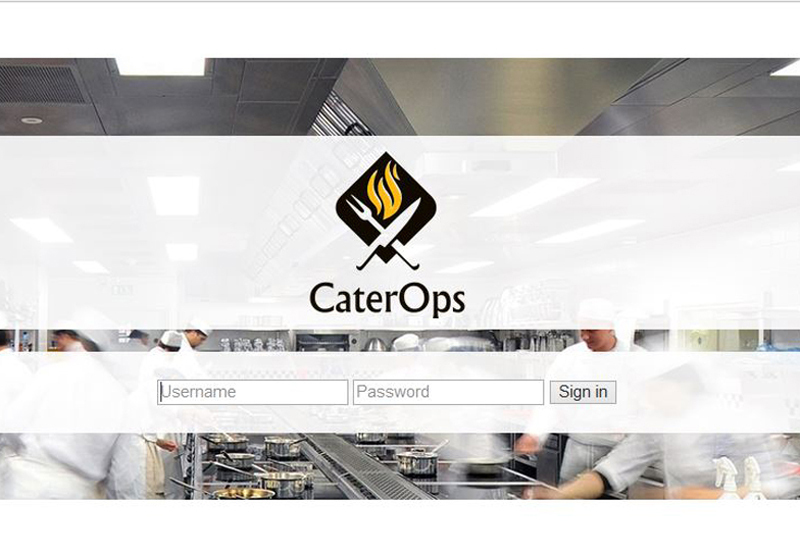 What can operators do with the information and analysis that the CaterOps service generates? 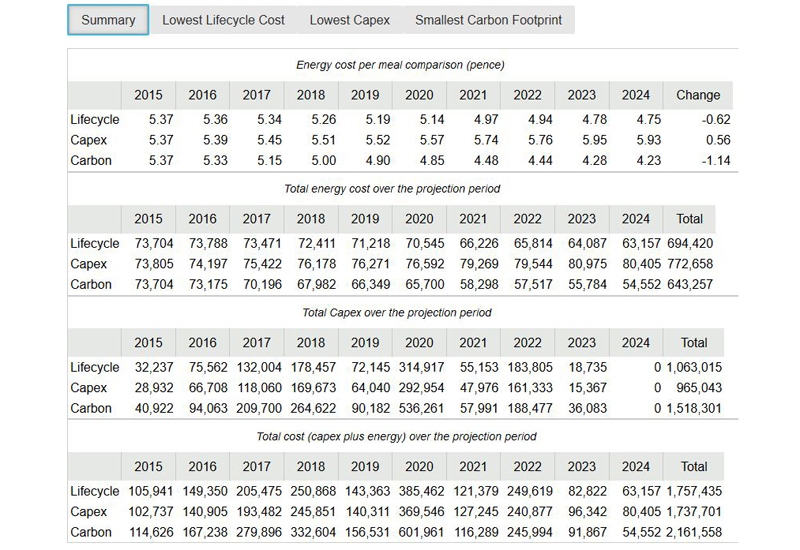 They will get out of it asset registers, projections, replacement strategies, preferred scenarios, yearly forecasts, capital investment budgets and calculations of what their potential energy consumption and connected loads are going to be at future intervals. What sort of feedback have you had from people that have used the system so far? The trials that we have done so far have exceeded our expectations and our clients’ expectations. To date, most of the work has been with the public sector and schools. 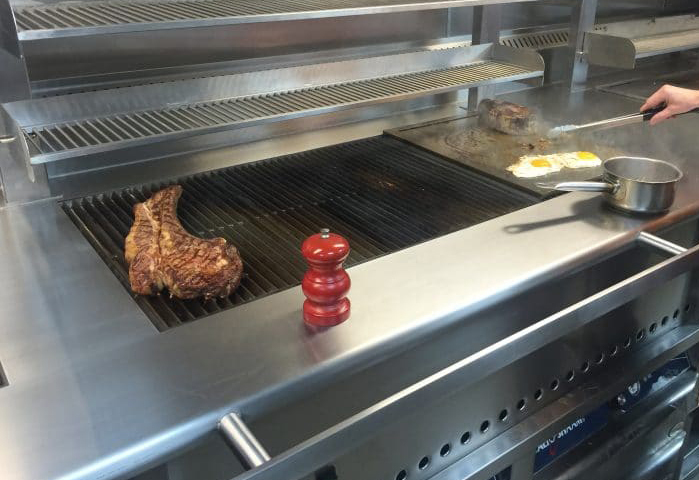 We have also shown it to operators such as The Restaurant Group, who were absolutely blown away by it. At the centre of the cloud-based system is a database of catering equipment that includes details of manufacturer, model, dimensions, recommended retail price and connected load. The system will find equipment comparisons with the lowest carbon footprint, lowest lifecycle cost and lowest capital investment. 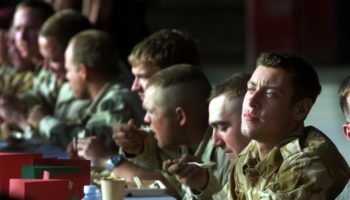 Site-specific information is entered into the system to create a detailed view of each individual kitchen and from that a wide range of outcomes are produced, enabling operators to develop a strategic procurement plan. Carry out a survey of your equipment to establish the condition and potential life span of all your appliances. Create an up-to-date register of your assets. Develop a replacement schedule of your equipment taking into to consideration priorities in terms of carbon, lifecycle and capital investment. Build in maintenance costs. 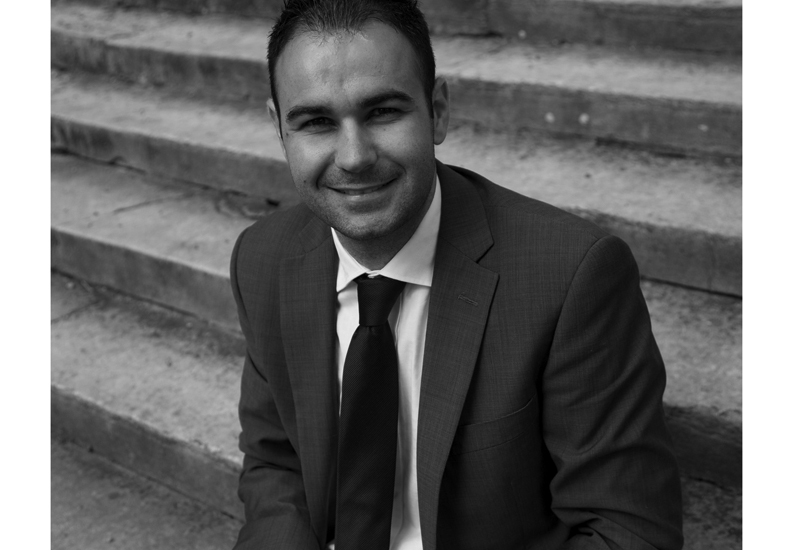 Consider the benefits of a PPM programme.